We've seen some excellent questions posed on the Forums this October. This post is intended to highlight some interesting conversations, ideas, projects, or threads from our tablet forms Beta Program. We're taking the time this week to share posts about the Sample Tablet App. A number of questions posed on the forum pertained to modifying the mobile optimized forms sample app. 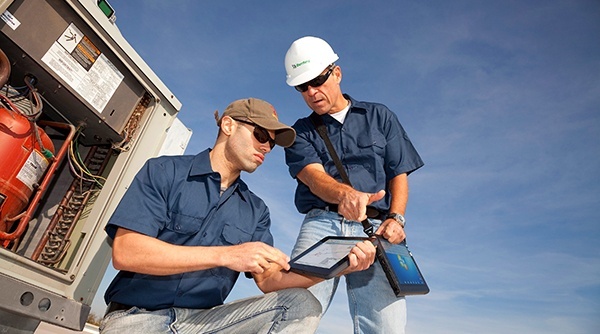 Many of the features of the sample tablet app can be utilized in your own applications. Dan Bricklin created several excellent videos explaining how the app was built. In addition to the threads we share here, be sure to visit the forums to see additional threads from users about modifying the sample app and leveraging some of the components within their own applications. If you have a question about the sample app or creating forms optimized for mobile devices using the beta tools, let us know! We'd be glad to help you out. The Pass/Fail items in the sample tablet app use a "Checklist Item" Editor. The Checklist Item is a custom control created using the new ViewBox control. They are easily extended to use in your own touch optimized forms. The keypads for entering VIN numbers and mileage are custom controls. Unlike a regular keyboard, the custom keypads only contain characters that are valid values for the data being entered. The keypads in the sample app were built to emulate the native keyboards someone might encounter while using a touch-enabled device. Learn how these were built and how you could leverage them in your own applications. Get an in-depth explanation of how the Help System in the sample app works. You'll learn everything from styling the help elements to populating the Panel Overlay objects when an Editor is activated. Scalable Vector Graphics (SVG) can be inserted into any web page as HTML. SVG can also be styled using CSS. In the sample app, SVG was utilized to create the backspace key in the custom keypads. This thread is a must if you want know how to create and embed SVG images in your web applications. If you're not a part of the tablet beta, you can learn more information about the program and sign-up here. If you haven't visited the Tablet Optimized Forms Beta Forum yet, then you're missing out on some great resources and conversations. We've been maintaining a thread in the forum linking to the available resources documenting the tablet optimized form tools as well as other resources that may be useful - eg, documentation on client-side templates. Check out what's available. If you can't find what you're looking for or have something to contribute, make sure to let us know on the forums! 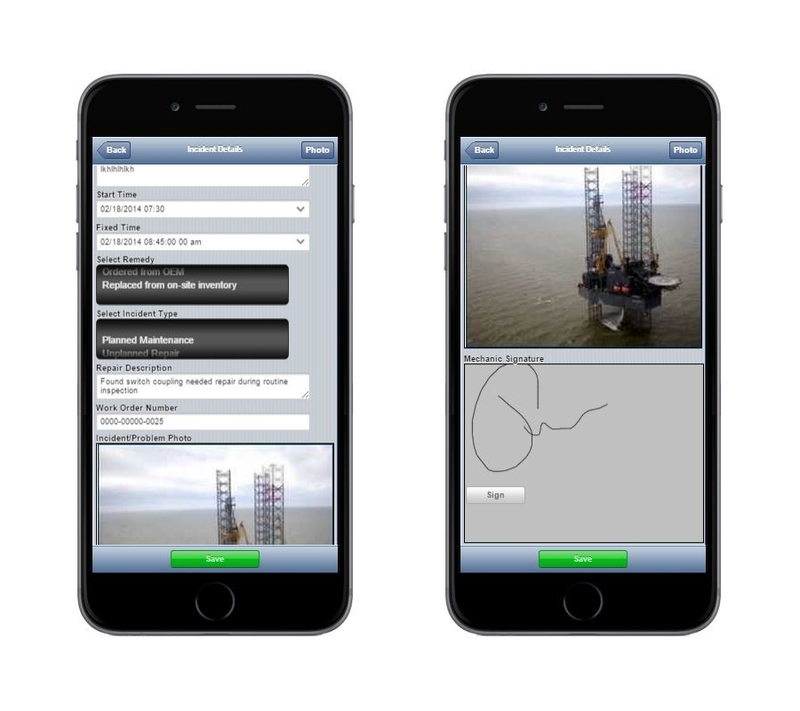 We want to make sure you have the resources you need to effectively create mobile forms. We're nearly halfway through the month of October, which means there's only about a month left in the Tablet Beta Contest! Submit your design by November 20, 2015 at 11:59 PM EST and you could win a new iPad Air 2. Visit the contest page for more details.